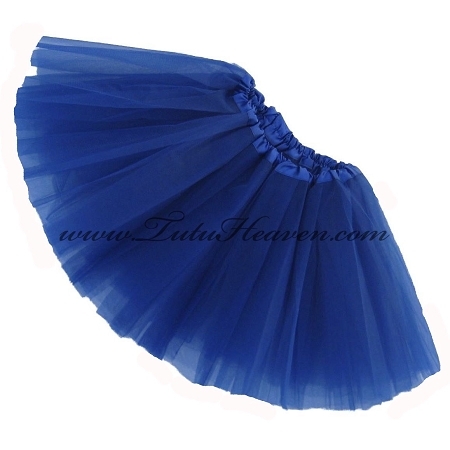 Q: Is the Royal Blue tutu already made? 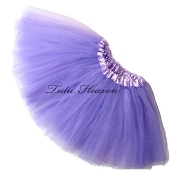 How do i find out if an item is made already or needs to be made? 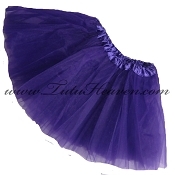 The Royal Blue Tutu can be shipped in 2 to 3 days from the date that you please your order. 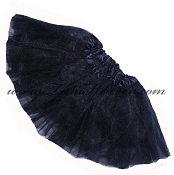 Most items will state the production time in the listing. If it does not, it will take 1 to 3 days to ship out as the majority of my items do have to be made.